The human race. You have to love it and wish it well and not preach or think you have any reason to think you are better than anyone else. Amen. Good-bye. Peace … This tour de force anthology crafts 10 stories in which people deal with circumstances beyond their control and somehow manage to survive, persevere and triumph. 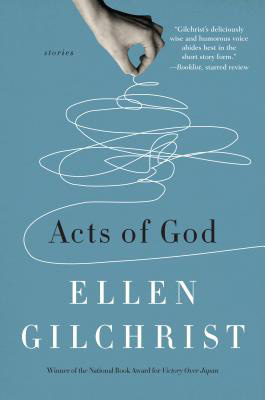 Southern favorite Ellen Gilchrist skillfully portrays ordinary people going through life situations, both ordinary and extraordinary. 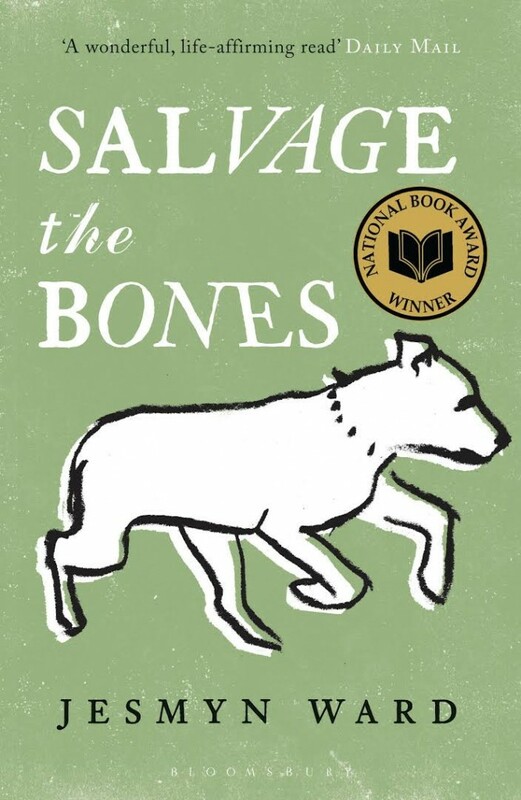 Readers can sympathize and relate to characters dealing with tornadoes, floods, hurricanes, terrorist attacks and even a neighboring dog that won’t stop barking. A hilariously spun web of 14 short stories set in North Carolina and other Southern states, this collection offers an insightful examination of paranoia, fear and truth, laced with comedy and absurdity. 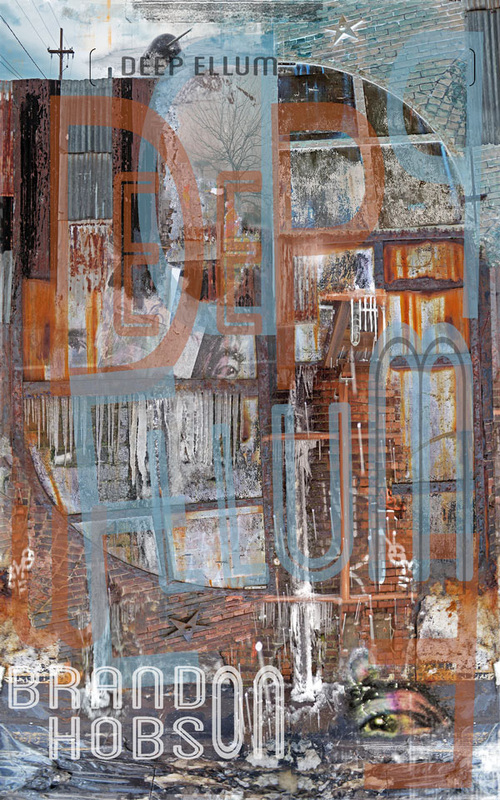 There’s a place just down the way where a trip to the salvage yard reveals infidelity and theft. There’s another where an unlicensed entomologist celebrates his freedom with a compulsive liar while a manhunt ensues on the streets outside. Places where a con man and his nephew sell stolen parachutes to veterans in case the ground beneath them should suddenly give way and where Chuck Norris’s face graces only the walls of the finest trailers. 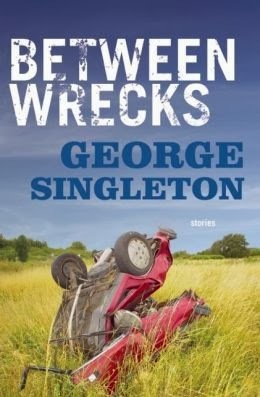 “Thank God for George Singleton, who makes us laugh and makes us think” says The Times Picayune. 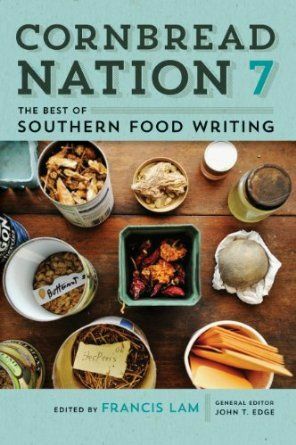 The newest edition to the popular series on Southern food writing, Cornbread Nation 7 shares all new stories on the way the South views its cuisine. The anthology is separated into five parts — “Come In and Stay Awhile,” “Provisions and Providers,” “Five Ways of Looking at Southern Food,” “The South, Stepping Out” and “Southerners Going Home” — exploring from where and from whom food comes and looking at what food means to culture and how it relates to home. Writers include Sara Roahen, Edward Lee, John T. Edge, Robb Walsh, Julia Reed, Langston Hughes, John Jeremiah Sullivan and Joe York. I hated my father long before I knew there was an English word for ‘hate.’ In this powerful and moving memoir, the bestselling author of The Prince of Tides recalls the cruelty, brutality and violence of his father, Marine Corps fighter pilot Donald Conroy. Pat witnessed the pain his father caused the family, especially his siblings and mother, as the military man dragged them across the South from base to base. 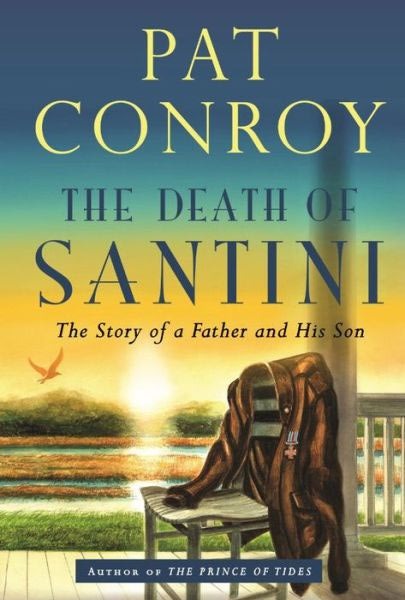 In this followup to The Great Santini, Conroy tells how he escaped his father’s presence and formed a new life he could only dream of. Mary Byrd Thornton receives a phone call that the 30-year-old cold case of her half-brother is being reopened and she must travel back to her hometown to deal with the new evidence that has surfaced. 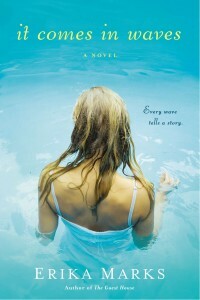 Loosely based on the still-unsolved murder case of author and Square Books owner Lisa Howorth’s 9-year-old stepbrother, this provocative first novel set in Oxford, Mississippi, is a snapshot of a Southern community where everyone has a story (and perhaps a secret) and all are intricately entwined. 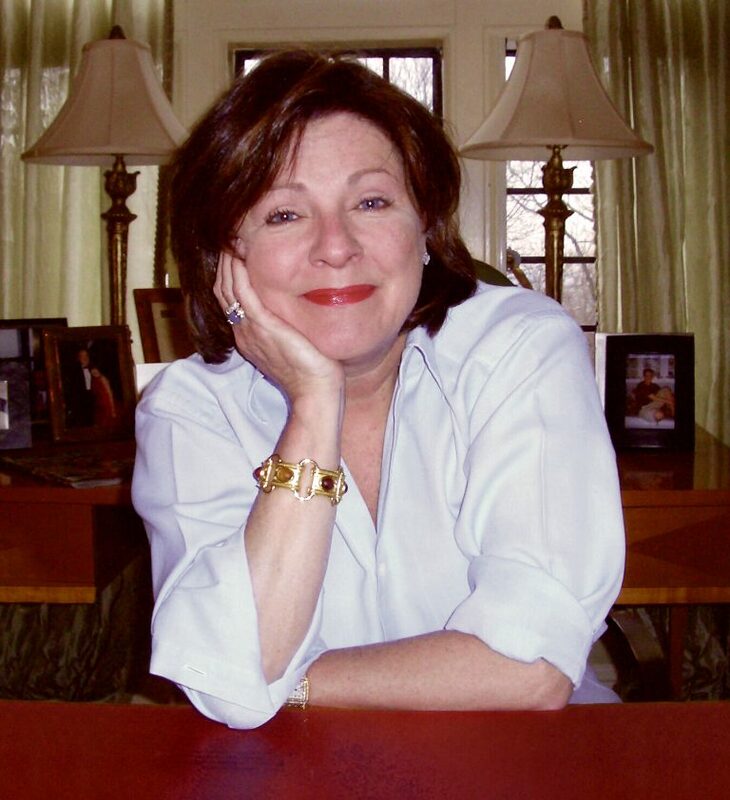 “Mary Byrd is a bold, kooky, quirky character I won’t forget,” promises Bobbie Ann Mason. With this summer being the 20th anniversary of this beloved novel’s movie adaptation, there is no better time to read (or reread) this classic odyssey. 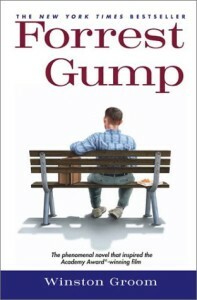 Portrayed by Tom Hanks in the film, Forrest Gump is a lovable and unexpected hero who accidentally becomes the star of the University of Alabama’s football team. Later, through the most unlikely of circumstances, he becomes a Vietnam War hero, world-class Ping Pong player, wrestler and business tycoon. 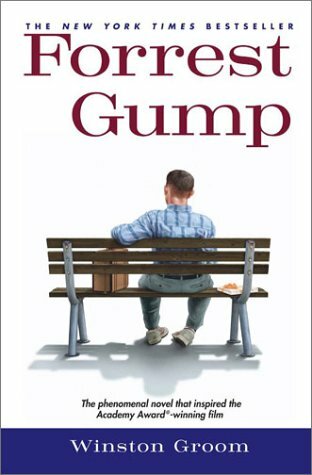 The dim-witted Gump has the most incredible of experiences and proves that life really is like a box of chocolates. Portia Cuthcart never intended to leave Texas. 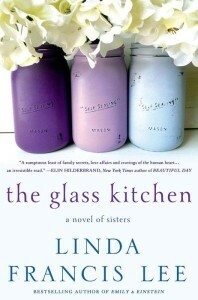 Her dream was to run the Glass Kitchen restaurant her grandmother built decades ago. But after a string of betrayals and the loss of her legacy, Portia is determined to start a new life with her sisters in Manhattan … and never cook again. 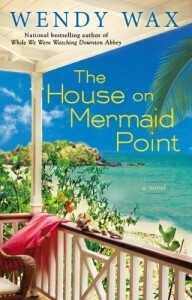 When she moves into a dilapidated brownstone on the Upper West Side, soon a promise made to her sisters forces Portia back into a world of magical food and swirling emotions, where she must confront everything she has been running from in a book that’s been called “a sumptuous feast of family secrets, love affairs and cravings of the human heart” by Elin Hilderbrand. In this new novel from the author of Ten Beach Road and Ocean Beach, three unlikely friends who were thrown together by disaster get a do-over on life. 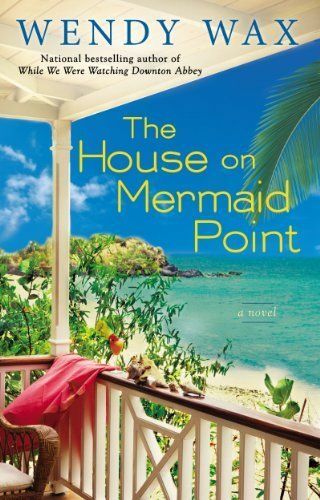 Maddie, Avery and Nikki first got to know one another while desperately restoring a beachfront mansion to its former grandeur. Now, their latest project is presenting some challenges they couldn’t have dreamed up in their wildest fantasies. Rock ‘n’ roll legend “William the Wild” Hightower may be past his prime, estranged from his family and creatively blocked, but he’s still worshiped by fans —which is why he guards his privacy on his own island in the Florida Keys. He’s not thrilled about letting this crew turn his piece of paradise into a bed-and-breakfast for a reality show. But whether it’s an unexpected flirtation with a bona fide rock star, a strained mother-daughter relationship or a sudden tragedy, these women are in it together. 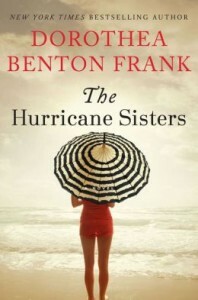 Beloved New York Times bestselling author Dorothea Benton Frank once again takes us deep in the heart of the magical Lowcountry, where three generations of strong women wrestle with the expectations of family while struggling to understand their complicated relationships with each other. The determined matriarch, Maisie Pringle, at 80, is a force to be reckoned with because she will have the final word on everything, especially when she’s dead wrong. Her daughter, Liz, is caught up in the classic maelstrom of being middle-aged and in an emotionally demanding career that will eventually open all their eyes to a terrible truth. And Liz’s beautiful twenty-something daughter Ashley’s dreamy ambitions of her unlikely future will keep them all at odds. Every wave tells a story. Competitive surfer Claire Patton’s plan was simple: get married to her high school sweetheart, Foster King, and run his family’s surf shop in Folly Beach, South Carolina. Her plan grinds to a halt when Foster confesses that he has fallen in love with Claire’s best friend and the two are expecting a baby. Shattered, Claire puts miles between her and that dreadful coast and — 18 years later — is a divorced woman struggling to connect with her daughter. When ESPN asks Claire to come to Folly Beach to film a retrospective on women in surfing, her return opens old wounds as years of unspoken blame finally rush to the surface and two estranged best friends are given a last chance to face the hard truth of their choices and their own hearts. Chat with Erika via Twitter on July 11! The Tennessee Valley Authority plans to dam a river called Long Man and flood the town of Yuneetah to bring electricity and jobs to the region in 1936. Right before the flooding, Annie Clyde Dodson, whose ancestors have lived on their farm for generations, refuses to evacuate and will stop at nothing to make sure that her 3-year-old daughter, Gracie, inherits the farm. Annie’s husband furthers the tension by wanting to move to Michigan, where he has found work and a bright future. The novel is brought to a looming climax as the deadline rapidly approaches and, suddenly, Gracie is missing. The race against the clock to find little Gracie will have readers gasping for breath and unable to put this book by the author of Bloodroot down. 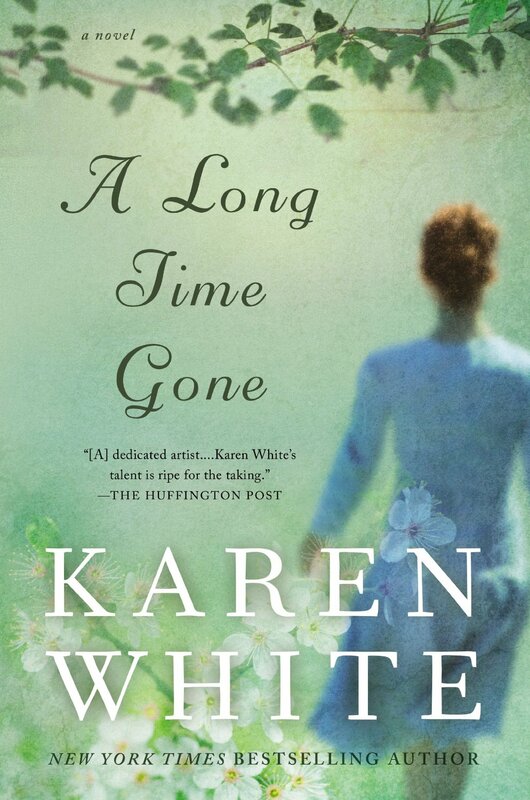 Inspired by childhood summers the author spent at her grandmother’s house in Mississippi, A Long Time Gone is a touching story about the complicated relationships between mothers and daughters. Bootsie, the Walker family matriarch with the tragic past, her daughter Carol Lynne, whose struggles with drugs and the wrong men, and Vivien, the granddaughter determined not to repeat troubling family patterns, are keepers of the family secrets. Vivien swore she’d never return to the Delta, but reeling from her recent divorce, she heads back to the family home. When a violent storm uncovers the remains of a long-dead woman buried in the back yard, Vivien vows to break the cycle of loss that has haunted the Walkers for generations. 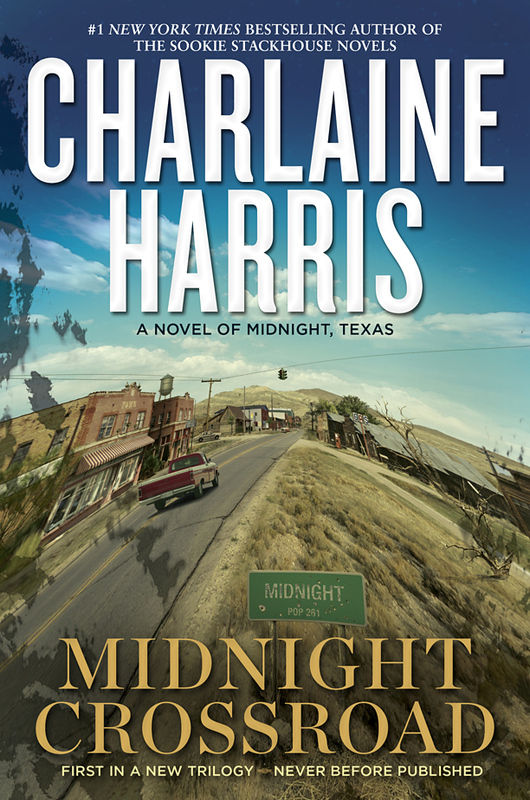 The first in a new trilogy by Charlaine Harris, the author who brought to life Sookie Stackhouse and “True Blood,” Midnight Crossroad is set in Midnight, Texas, a small, dried-up western town with few inhabitants. There’s a pawnshop (someone lives in the basement and is seen only at night). There’s a diner (people who are just passing through tend not to linger). And there’s new resident Manfred Bernardo, a psychic who thinks he’s found the perfect place to work in private (and who has secrets of his own). Stop at the one traffic light in town, and everything looks normal. Stay awhile, uncover the body of a dead woman, and learn the truth. Southern lawyer and former prosecutor Penn Cage has always looked up to his father, Tom Cage, a family doctor and pillar of the community. But when Tom is accused of murdering Violet Turner, an enchanting nurse with whom he previously worked, Penn must save him, even if his father refuses to speak on his own behalf due to doctor-patient confidentiality. As Penn searches in the past for details surrounding the relationship, he digs deep into a conspiracy revolving around the Double Eagles, a KKK crew headed by one of the most rich and powerful men in the state. 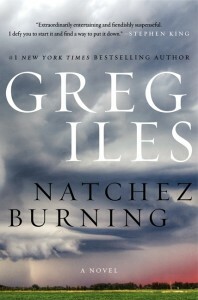 Crimes, secrets and lies are dug up in this thriller and first installment of an epic trilogy. 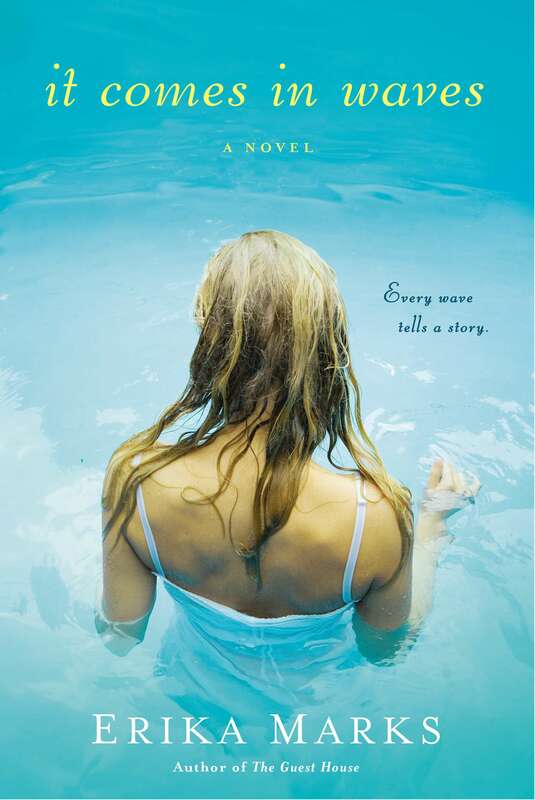 Author of six New York Times bestselling novels, Emily Giffin delivers an extraordinary story of love, loyalty and football in her latest book. Thirty-three-year-old Shea Rigsby has never left Walker, Texas, a small college town where football is religion. Shea was too devoted to her town to leave, staying in Walker for college and landing a job in the university athletic department after graduation. When tragedy strikes the community, she begins to question if the path she chose is really enough for her. As Shea finally gives up her safety net, she discovers unsettling truths about the people and things she has always trusted most. Charleston is on the brink of celebrating the biggest wedding in high-society history, joining two of the oldest families in the city. There’s only one small problem: the bride is nowhere to be found. 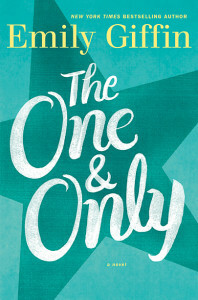 Vada Hadley isn’t like the other debutants she grew up with. Instead of seeing her impending marriage to Justin McLeod as a blessing, she sees it as a life sentence. Less than 24 hours from the wedding, Vada has no choice but to run away from her carefully planned future. 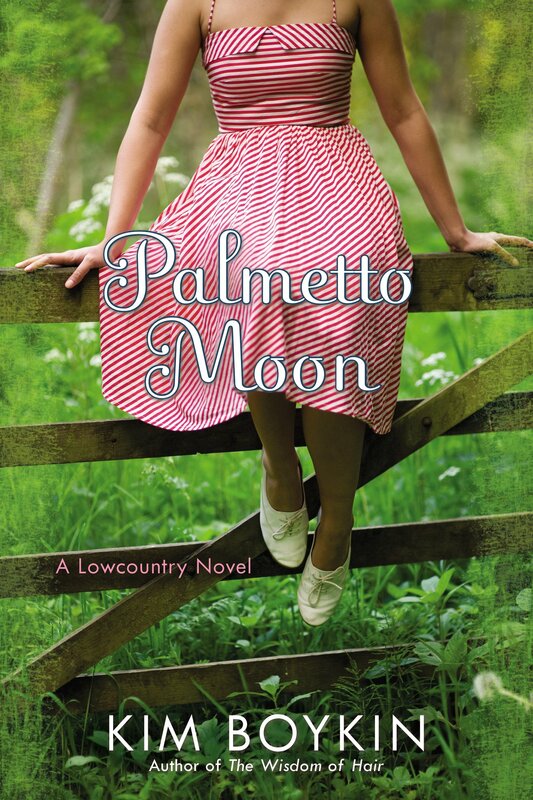 In Round O, South Carolina, Vada finds independence in the unexpected friendships she forms, but when a dear friend calls for help, Vada must return home and confront the life she gave up. In 1963, Annie and Starr meet and start a friendship despite their differences: money and the lack of it. 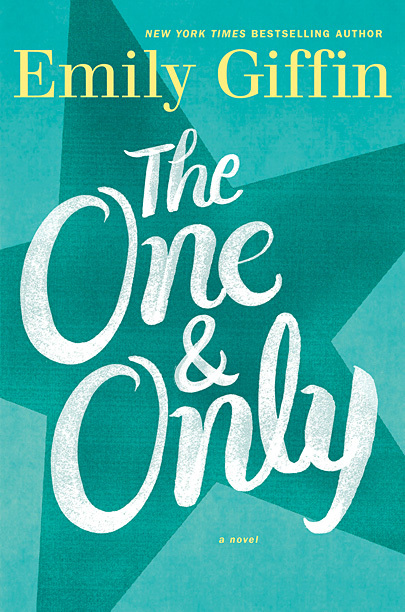 After Starr’s sudden leave, the duo loses touch until 27 years later, when they quickly rekindle their friendship after a chance meeting in a dressing room. 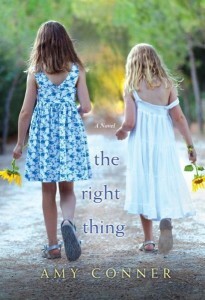 Conner’s debut novel, The Right Thing tells a riveting and witty tale of the hard realities of class and coming of age in Jackson, Mississippi, and how those factors shape the lives of the two girls. 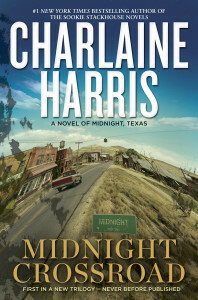 Switching between 1963 and 1990, it’s a midnight road trip to the New Orleans’s Fairground Race Track, a one-night stand and an evening spent in the trailer of a transsexual that drive the plot home. Chat with Amy via Twitter in June! 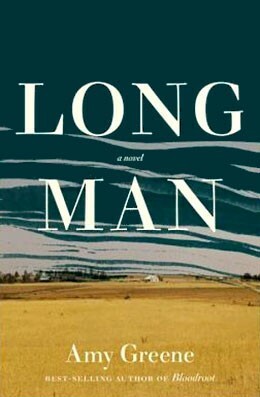 Ephram Jennings has never forgotten the beautiful girl with the long braids running through the piney woods of Liberty, their small East Texas town. 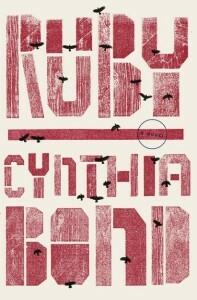 Young Ruby, “the kind of pretty it hurt to look at,” has suffered beyond imagining, so as soon as she can, she flees for the bright pull of 1950s New York. When a telegram from her cousin forces her to return home, 30-old Ruby Bell finds herself reliving the devastating violence of her girlhood. With the terrifying realization that she might not be strong enough to fight her way back out again, Ruby struggles to survive her memories of the town’s dark past. Meanwhile, Ephram must choose between loyalty to the sister who raised him and the chance for a life with the woman he has loved since he was a boy in this debut novel. Savannah florist Cara Kryzik’s modest shop is struggling to get on its feet when she lands the society wedding of a lifetime. The commission will allow her to pay off her debts to her father, who is pressuring her to settle up or lose the business. Cara’s road to the wedding (and financial) success has some bumps along the way, with a jealous competitor, betrayal, out-of-control bride, a visit from her ex-husband and surprise love interest Jack Finnerty. 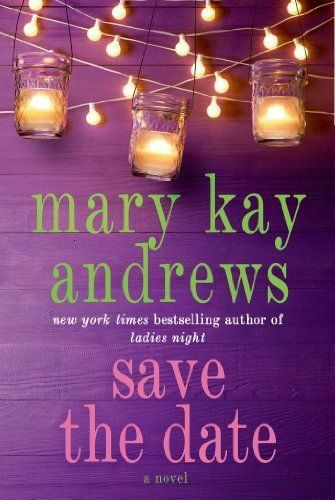 When the bride goes missing and the wedding is in jeopardy, Cara must find a way to save the day and figure out whether she still believes in love herself. In theaters later this year starring Jennifer Lawrence and Bradley Cooper, the vicious fairytale of Serena tells the story of George and Serena Pemberton who ruthlessly become a power couple in the 1920s timber industry against the idyllic background of North Carolina. 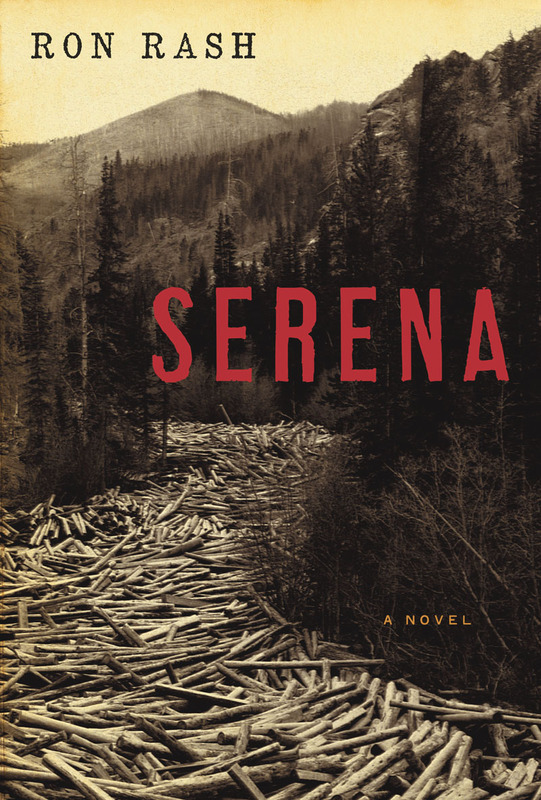 George brings his vivacious bride to join him in his timber kingdom, and Serena quickly becomes a power in her own right, due to her family’s timber background in Colorado. Meanwhile, George has lived and worked there long enough to father an illegitimate child with one of the local girls. 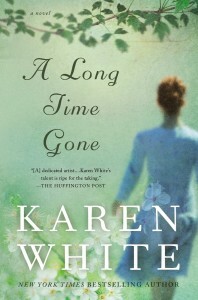 When Serena finds out she will never bear a child, she begins a manhunt for the child George fathered without her. The mother and child fight for their lives as Serena suspects that George is protecting them, causing a shattering in her marriage. 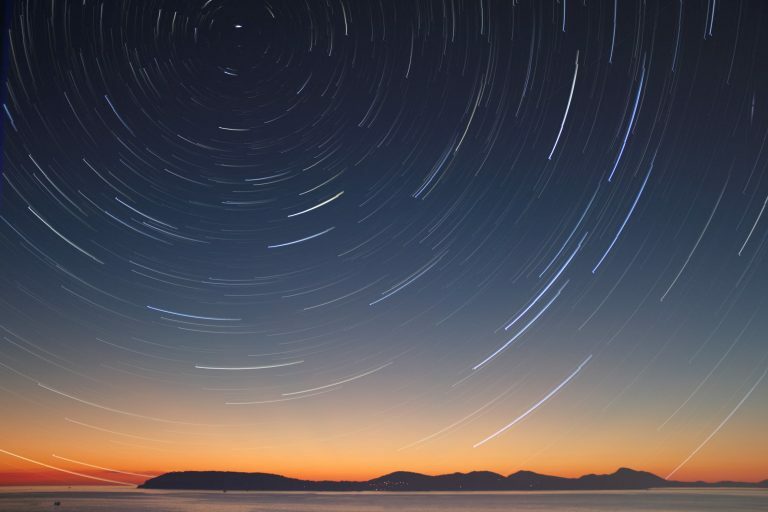 Author of New York Times bestseller Swamplandia!, Karen Russell tells the tale of an epidemic that has swept across America, causing those affected to lose the ability to sleep. 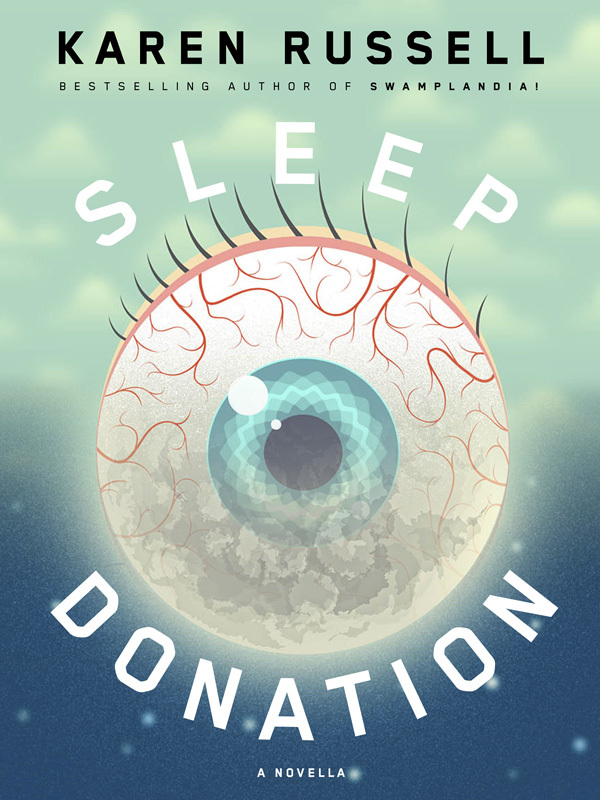 Slumber Corps is an organization that urges healthy dreamers to donate sleep to an insomniac and now has outposts in every major city. 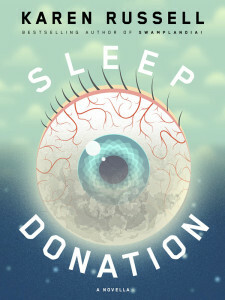 Trish Edgewater, whose sister was one of the first to die from the deadly insomnia, is a recruiter for the Corps when she encounters “Baby A,” the first universal sleep donor, and the mysterious “Donor Y.” Russell’s e-novella is a powerful exploration of identity, sincerity, exploitation — and whether or not the ends justify the means. New York Times bestselling author of And Then I Found You, Patti Callahan Henry delivers a powerful novel about knowing who to trust and the power of truth. The Morrisons are the ideal Savannah family, with successful husband Cooper, artistic and loving wife Eve, and beautiful daughter Gwen. However, not everything is as it seems and behind the picture perfect image is a family wound with tension. Eve and Cooper argue about work, Eve’s sister, Willa, is staying with the family until she gets back on her feet and Gwen is going through a teenage rebellion. When Cooper and Willa are involved in a car accident, questions arise about the event and Eve finds herself caught in a heart-racing search for the truth. 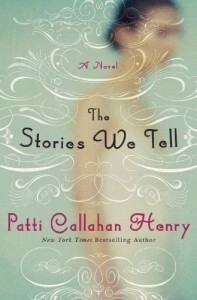 The acclaimed writer of Under the Tuscan Sun returns to her early years in Fitzgerald, Georgia, in this delicious memoir. 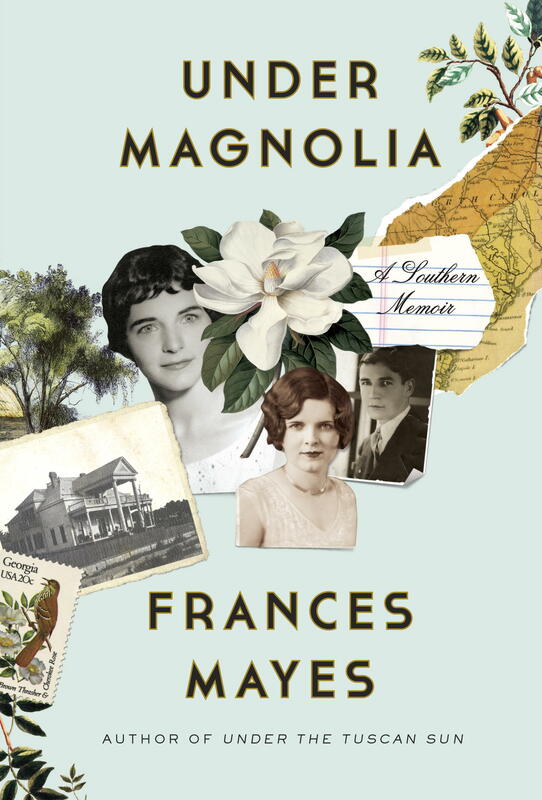 Mayes, with her signature style, explores her childhood memories with a loving and chaotic family, followed by newly found independence in California during her university years. 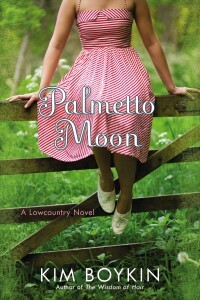 She embraced that life for 23 years before being drawn back to the South by family ties. An examination of the South through the lens of maturity, Under Magnolia is “one of those books you want to devour but realize it’s more satisfying to savor for as long as possible,” according to Kirkus Reviews. 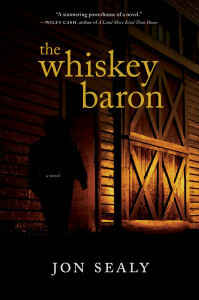 In Prohibition South Carolina, the novel starts with Sheriff Furman Chambers being awoken from a call reporting the murders of two men in front of Hillside Inn, an old boarding house that is a cover for Larthan Tull’s liquor business. Witnesses say it was a man named Mary Jane Hopewell who killed Tull’s runners. Chambers embarks on a weary investigation and confronts the business head-on. Meanwhile, the “Whiskey Baron” himself is looking for vengeance on Mary Jane for the stopping of his forbidden business. 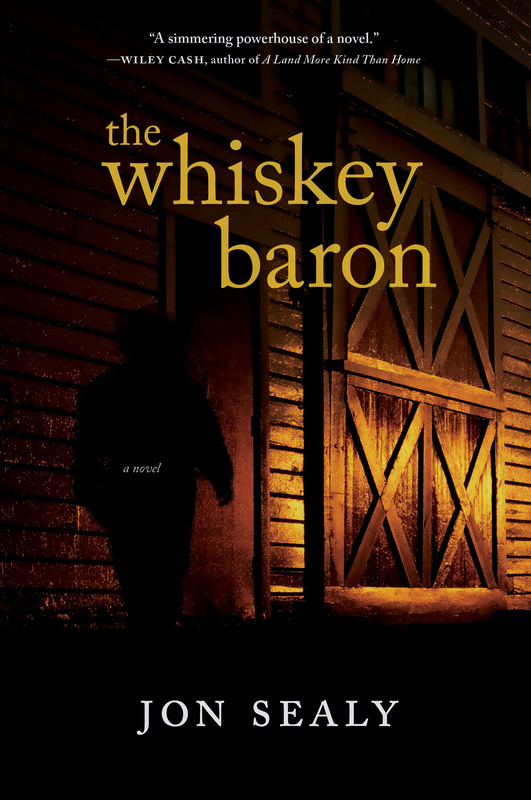 This insightful crime novel from a “significant new voice in Southern fiction,” according to Ron Rash, hooks the reader from the first page. Bronwyn “BitsyWyn” Whalen, a normal girl despite her dysfunctional family and “shine” in her blood, long ago abandoned her Southern roots for a calm New York farm. She is called back to Magnolia Creek, Alabama, 14 years later to try and help her brother, Patrick, who is imprisoned for the murder of her childhood best friend. Bronwyn is also trying to tame and protect her wild 11-year-old niece, Byrd, from supernatural forces and quickly becomes immersed in the mystery and magic of the town to unravel how her friend died and confront the demons of her past. 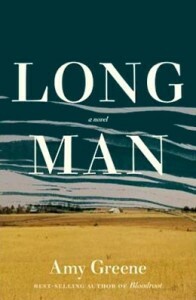 Can’t wait to read Long Man by Amy Greene and Palmetto Moon by Kim Boykin. I have read Serena by Ron Rash and it is very good! 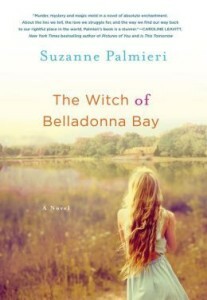 Am reading THE WITCH OF BELLADONNA BAY now and it is just beautiful. Such a great read. Looking forward to picking up the Ellen Gilchrist book soon. Brandon Hobson’s book is a scorcher. Best book I’ve read in a LONG time. So glad I found this artlcle, I saved your lists all the way back to 2011. I have read several of the books and follow some of the writers but you had some new ones I’m eager to read. Thank you so much for all the happy reading hours to come. Love the summer reading list!!! Some very interesting books. I don’t know where to start! Lots like a good long summer of great books. 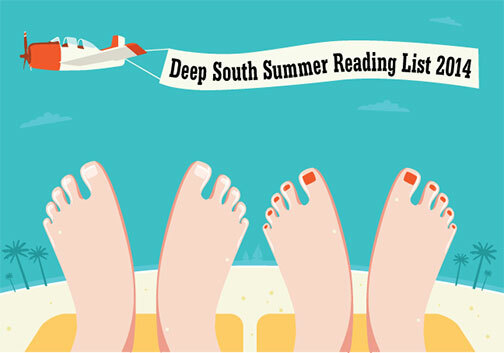 Thanks for the list of summer reads. My book club will have a lot of good reads for the summer. Probably won’t be at the beach but hope to read some of them out on the deck. They all sound good! Love the variety of genres, states and authors! Just finished Save the Date! Cannot tell you how mush I laughed! Out loud until my hubs actually asks dmd what is funny! MKA is always researching the truth to make her fiction more believable!